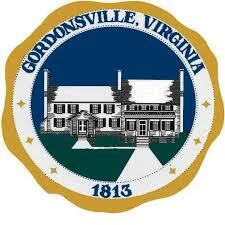 The County of Orange, the Towns of Gordonsville and Orange, and the Orange County Chamber of Commerce appreciate the contributions made by the business community that make Orange County a wonderful place to live and work. To show our appreciation we will be holding our annual Business and Industry Appreciation Picnic. 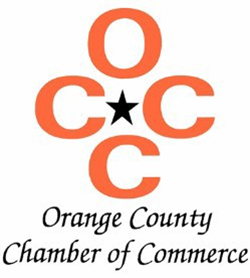 This is a free event for businesses and industries of Orange County. If your business would like to be a sponsor of this event, simply click the I want to be a sponsor button! Sponsorship is $250, and you will have signage with your business name and logo at the picnic. 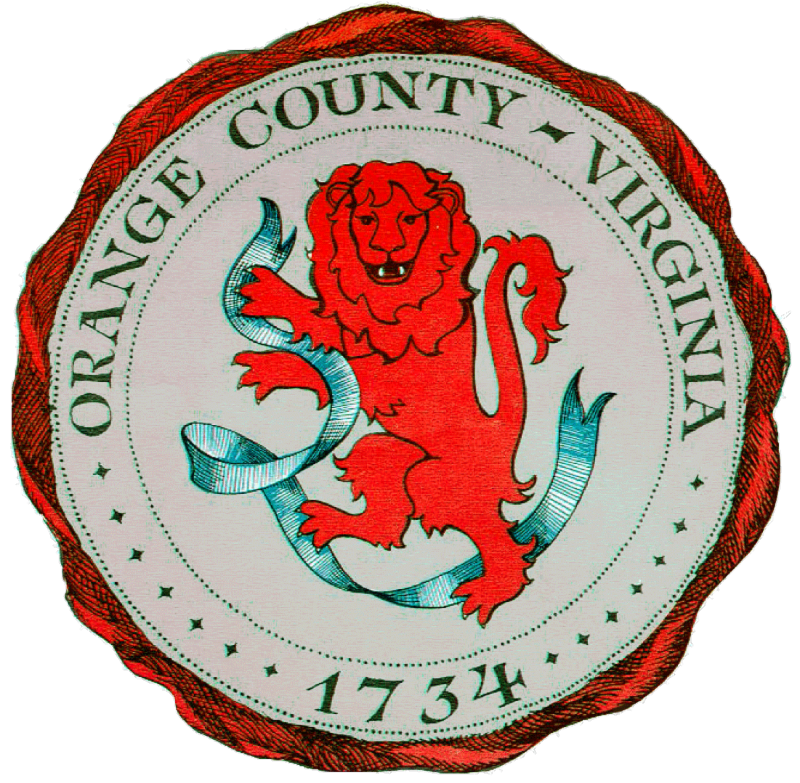 We appreciate your support of all the businesses and industries that contribute to the County of Orange's prosperity!